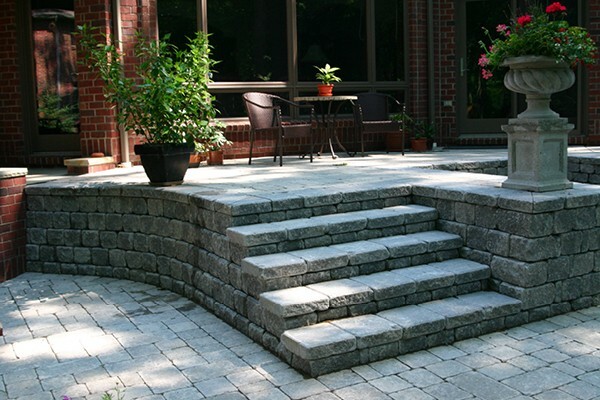 Good stonescaping does two things: it provides attractive horizontal surfaces that accommodate traffic, and it provides the solid “anchor points” that define your landscaping. 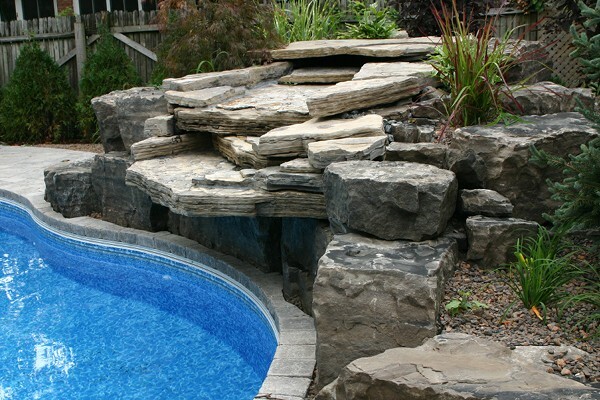 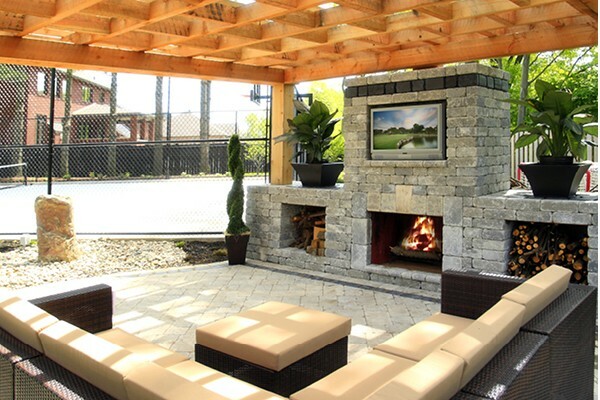 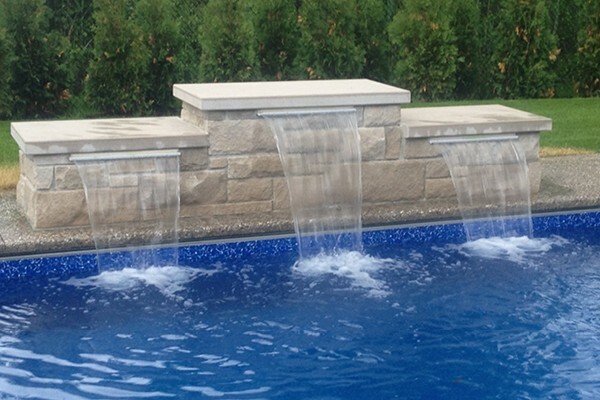 Stonescaping can help you elegantly transition across sloping ground, or create and define area walls and dividers. 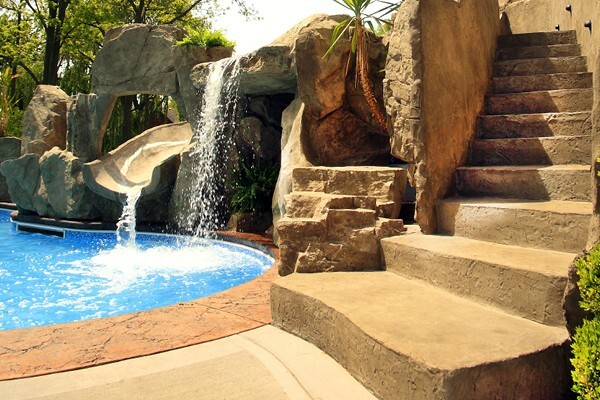 At its most creative, it can define elegant new features such as rocky hills and waterfalls. 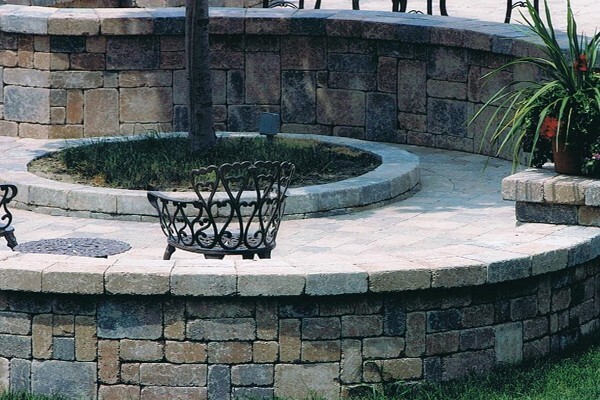 And because stonescaping materials come in an infinite variety of colours and textures, the possibilities for innovative expression are virtually limitless.